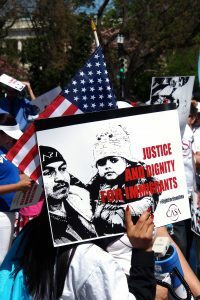 inmigrantes. 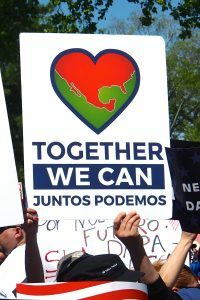 ¡Gracias a todos que fueron con nosotros! 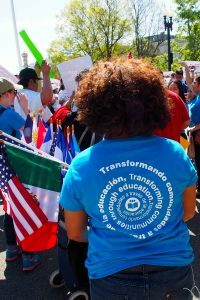 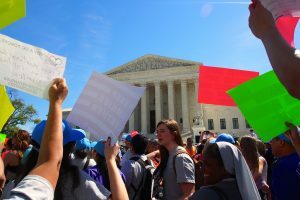 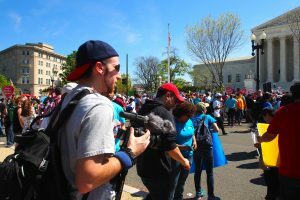 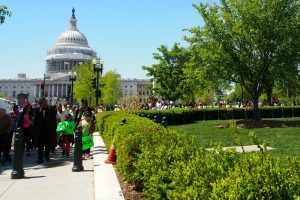 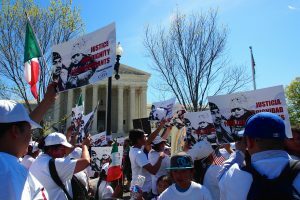 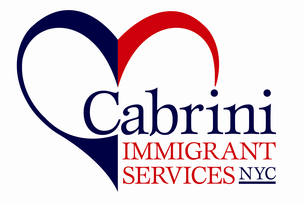 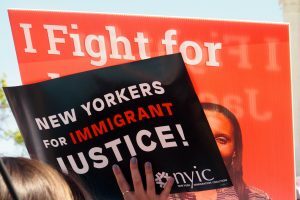 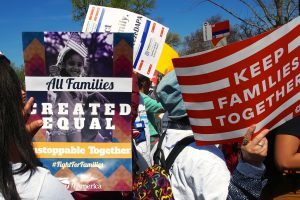 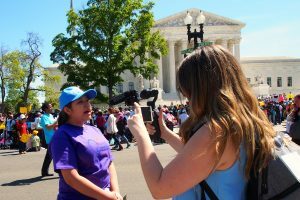 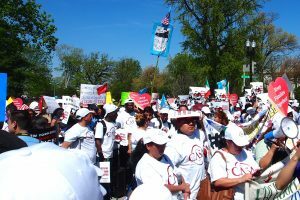 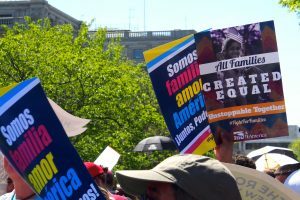 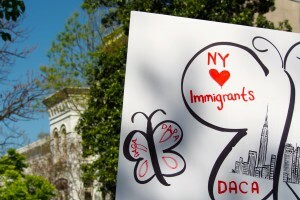 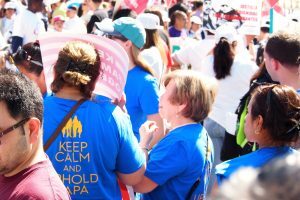 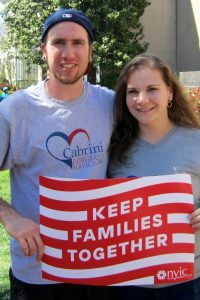 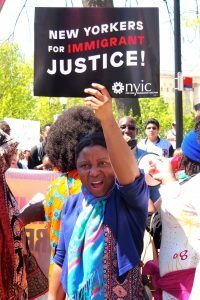 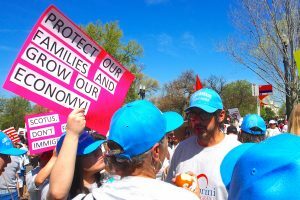 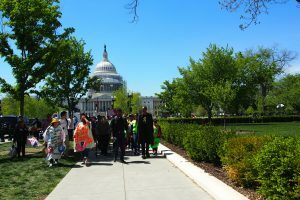 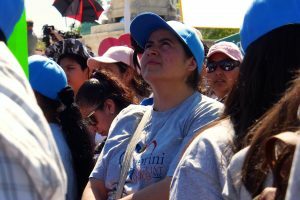 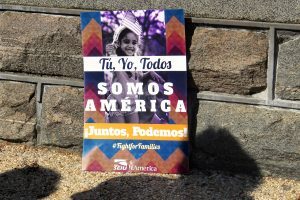 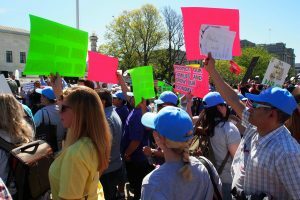 Last week, Cabrini Immigrant Services joined with more than 700 New Yorkers and with close to 4,000 people from the whole country in Washington, DC, to tell the Supreme Court that DACA+ and DAPA are vital for our community. 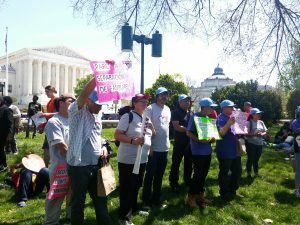 The Court is hearing a case about whether DACA+ and DAPA, which President Obama announced in 2014 but 26 states have obstructed, can be implemented. 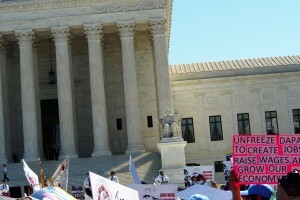 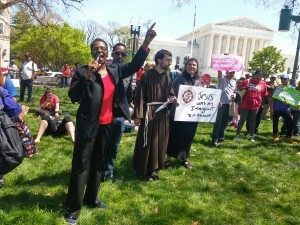 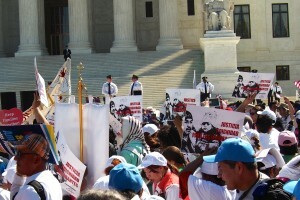 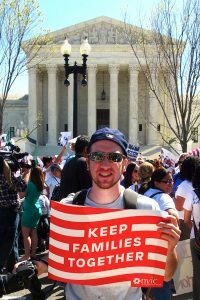 We went to Washington, DC, to demonstrate to the Court and the country that we need these programs for our families. 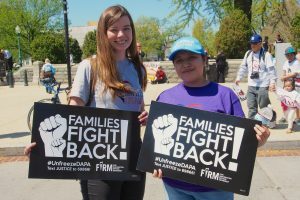 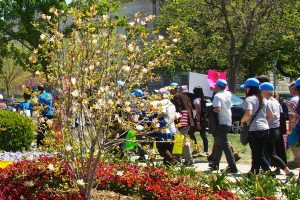 42 members of our staff and community went to say that undocumented immigrants deserve to stay in the United States with their families. 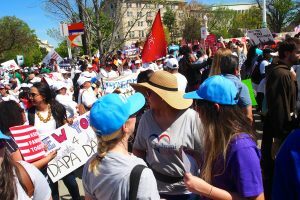 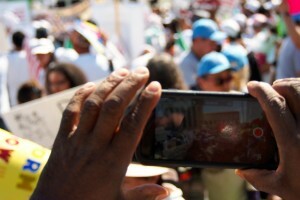 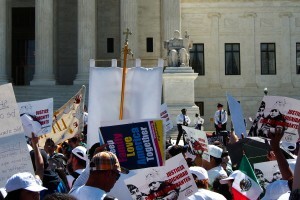 It was a great day, and it was incredible to see thousands of people there to defend the rights of immigrants. 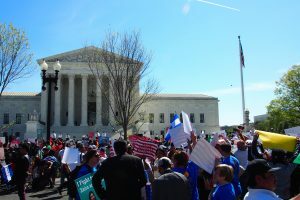 Thank you to everyone who went with us!